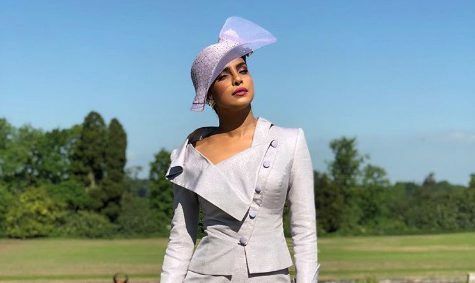 Quantico star actress Priyanka Chopra arrived in lavender colour combo dress of stylish skirt and blazer with classy hat to attend the royal wedding of Britain’s Prince Harry and Meghan Markle. The actress looks stylish in the outfit and shutterbugs present there not miss a chance to capture the moment. 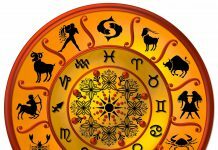 The royal wedding was attended by guests all over the world and actress Priyanka Chopra is one of them and was on the guest list of Meghan Markle. Priyanka arrived with other friends of Meghan and looks stunning.